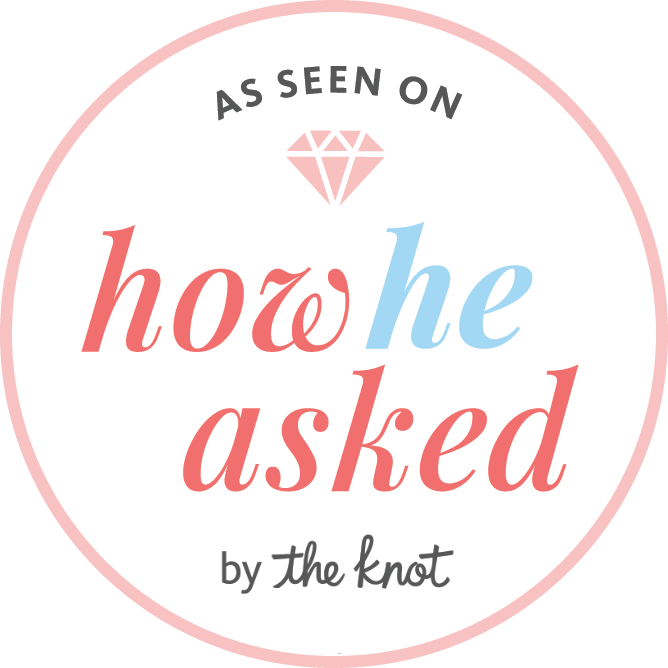 Kevin contacted me just a few weeks ago and invited me to be in on the surprise proposal. I GET SO EXCITED ABOUT PROPOSALS!!! He had it all planned out and it was adorable. 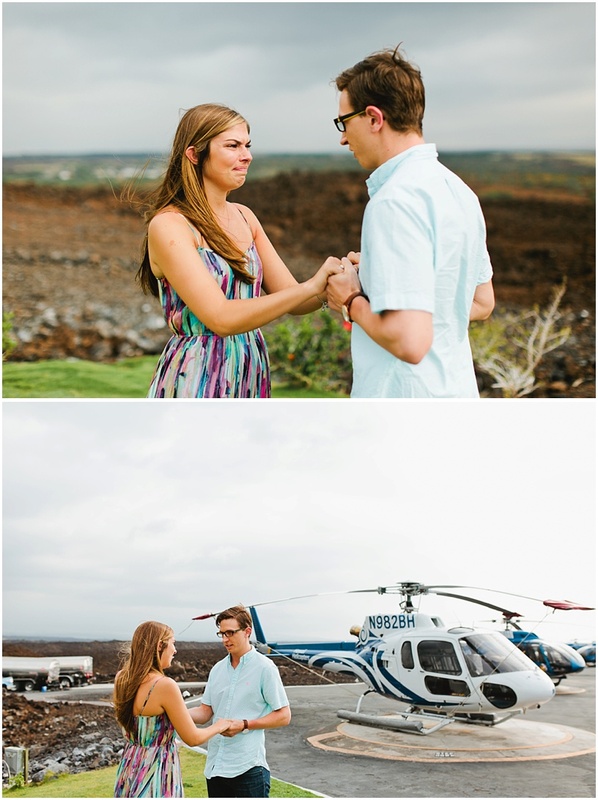 They went on a helicopter tour with Blue Hawaiian Helicopter Tours and JUST after they landed he popped the question. SHE SAID YES, FOLKS! 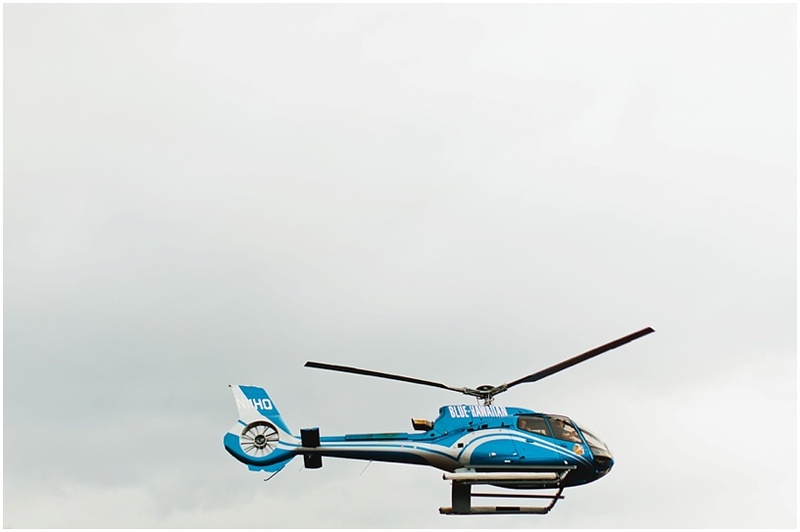 And the timing worked out absolutely perfectly because they were the very last flight to come in from the day, so we were able to take a few photos on the landing pad / run way. 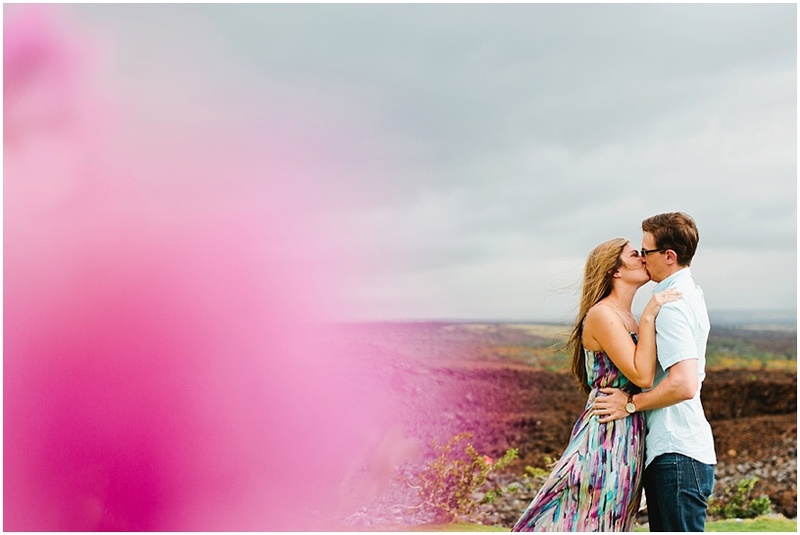 Congrats to you BOTH, Kevin + Kaleigh! 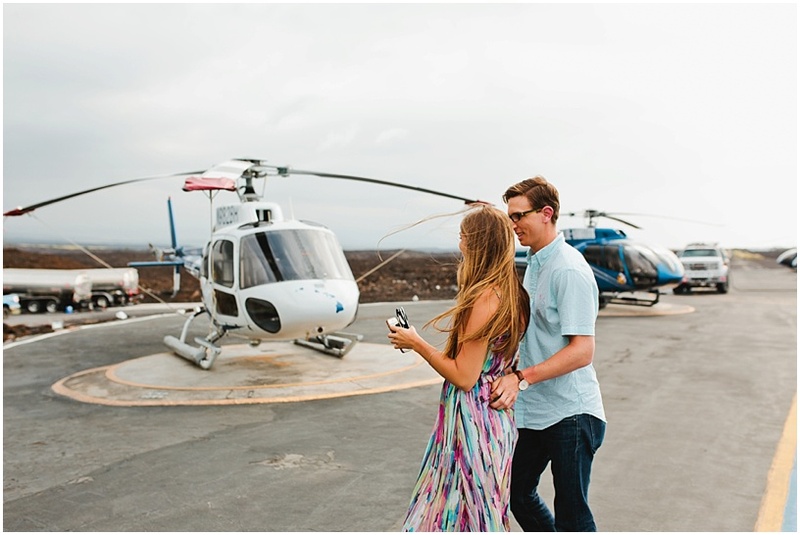 Shout out to Blue Hawaiian Helicopter Tours for being the best! Check them out if you're in Kona.